Formulated for heavy-duty vehicle cleaning and other maintenance tasks. 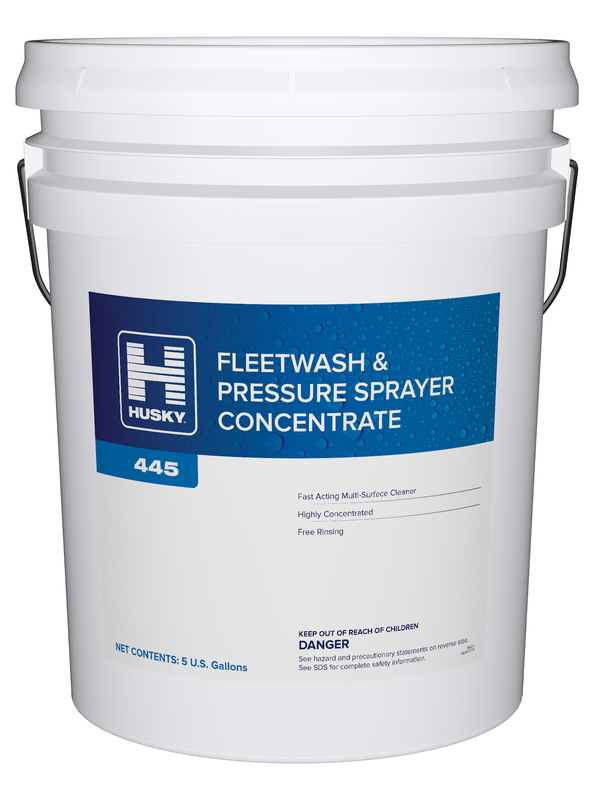 Easily cuts grease, oils, road film, and bugs without streaking or leaving filmy residue. May be used with a broad range of fleet maintenance programs inclujding manual, power washing, and automatic equipment. 2 -2 12 oz. per gal.